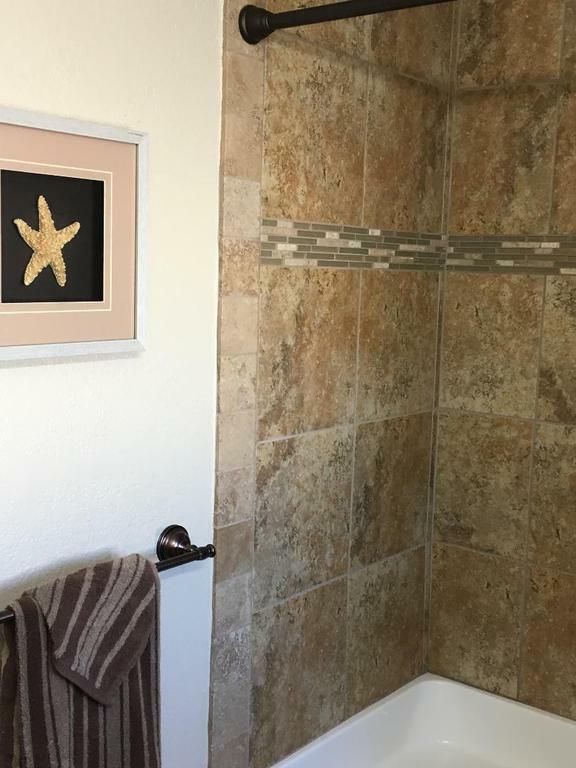 Calendar doesn't show on your device? 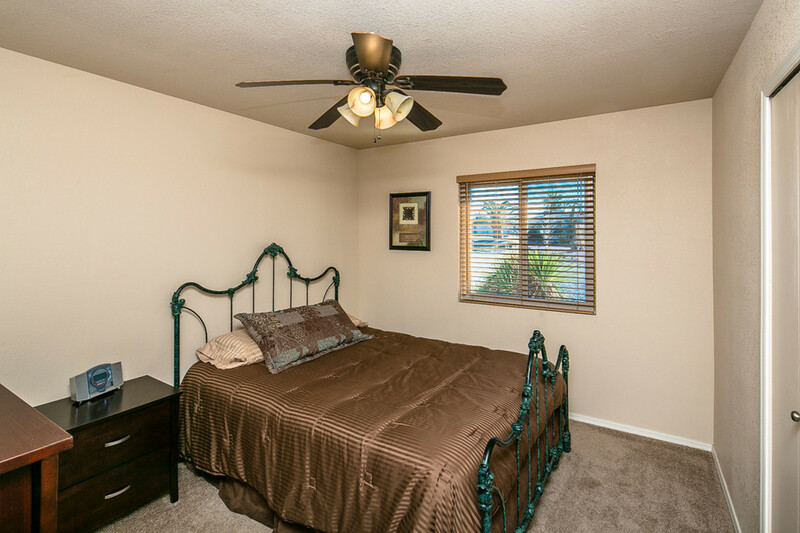 Click on "Happy Renter" for rates and availability on the Bookerville site. 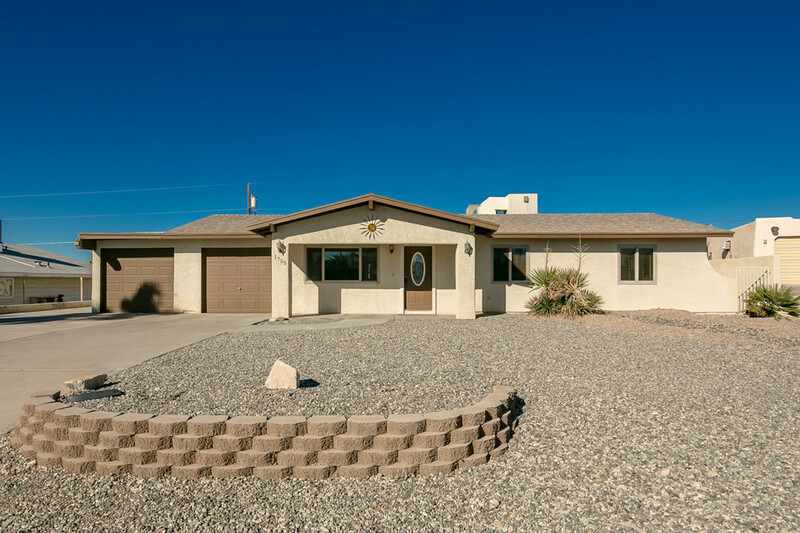 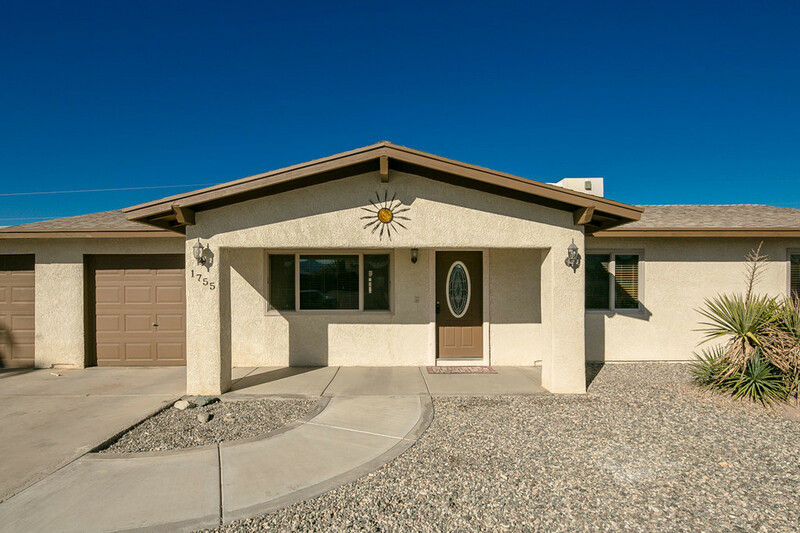 This property (Onyx 1) is a 4 bedroom, 3 bath home located on Onyx Lane and is very spacious and relaxing, & great for mulitple families! 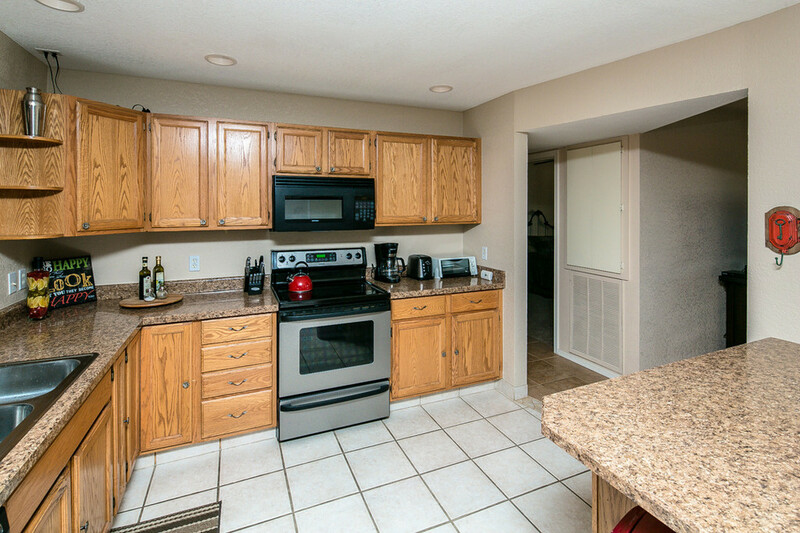 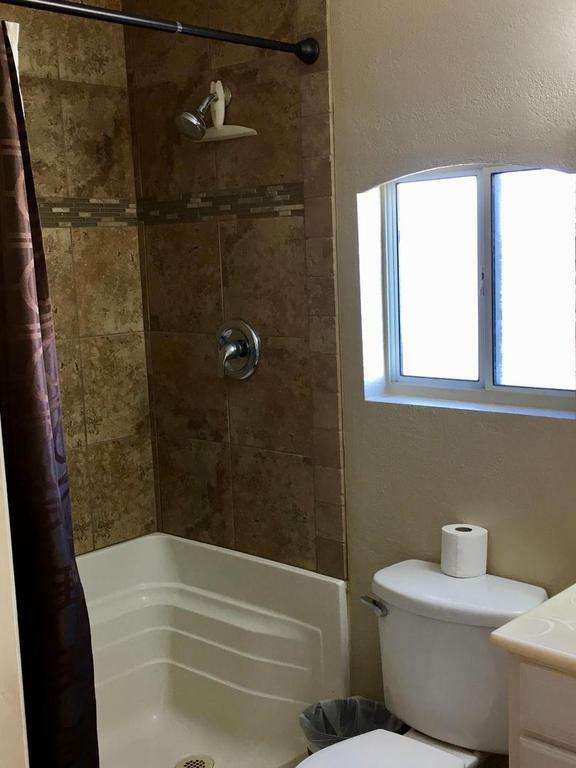 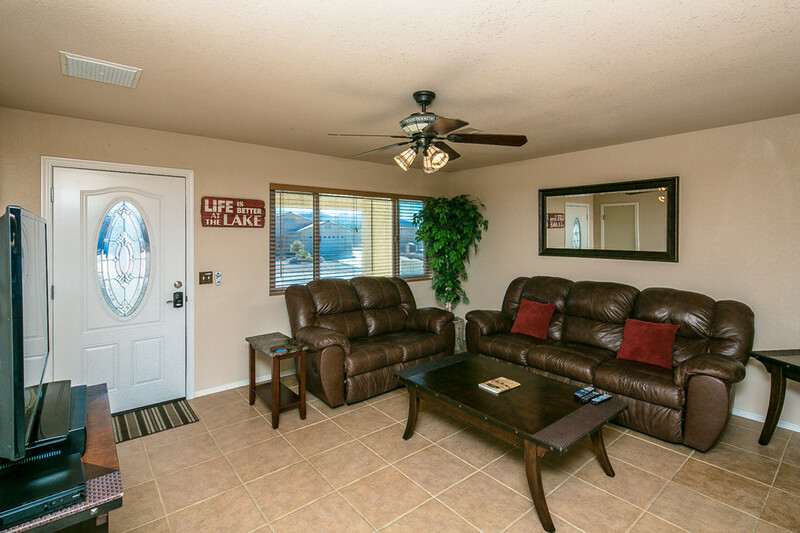 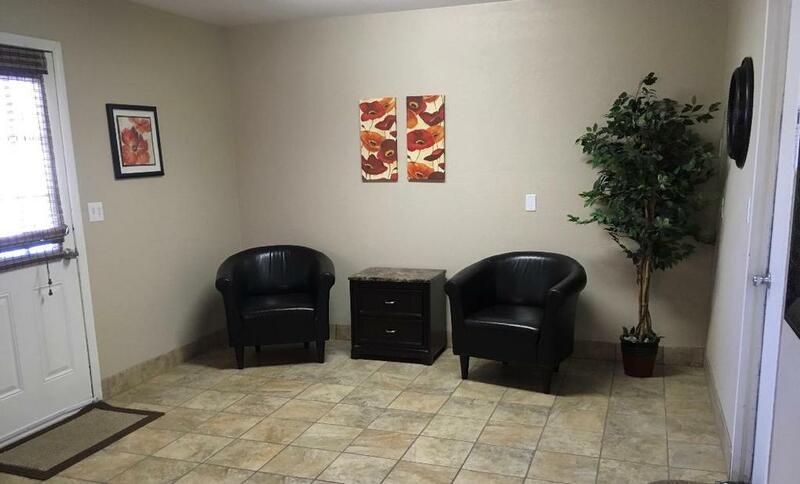 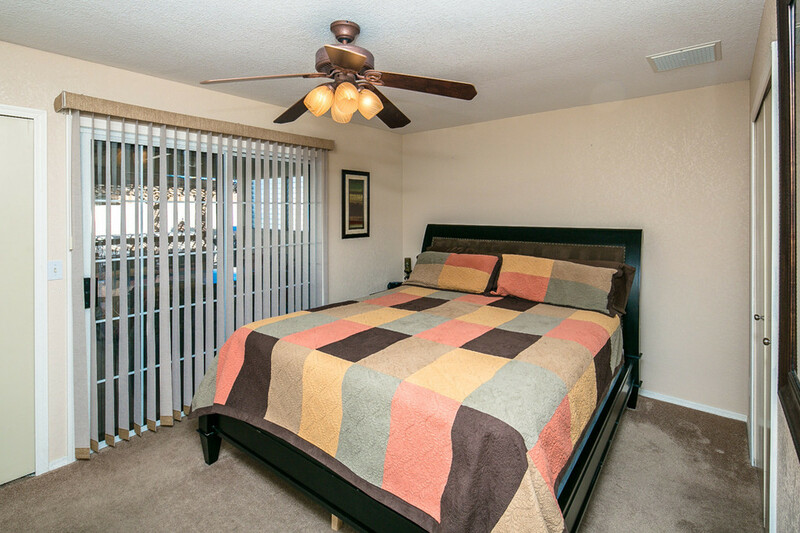 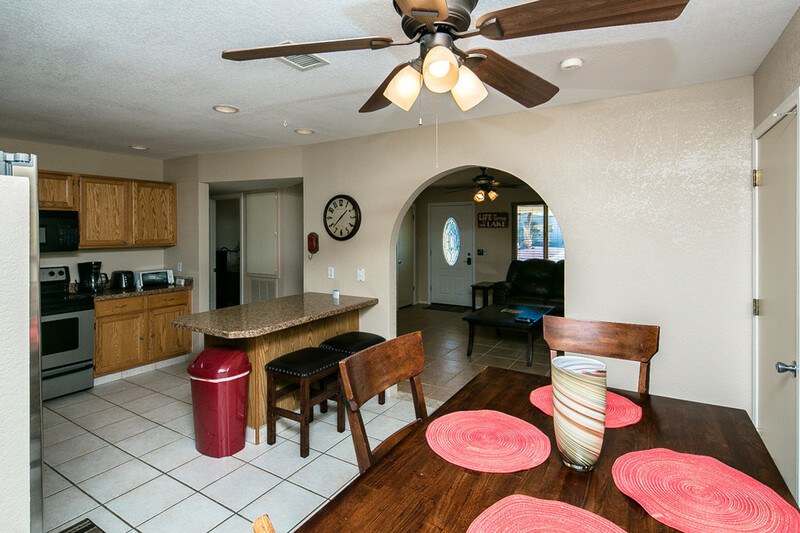 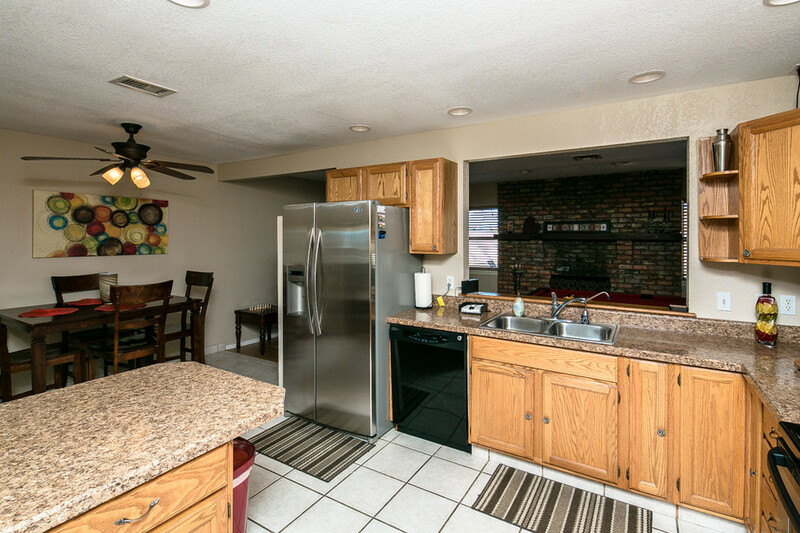 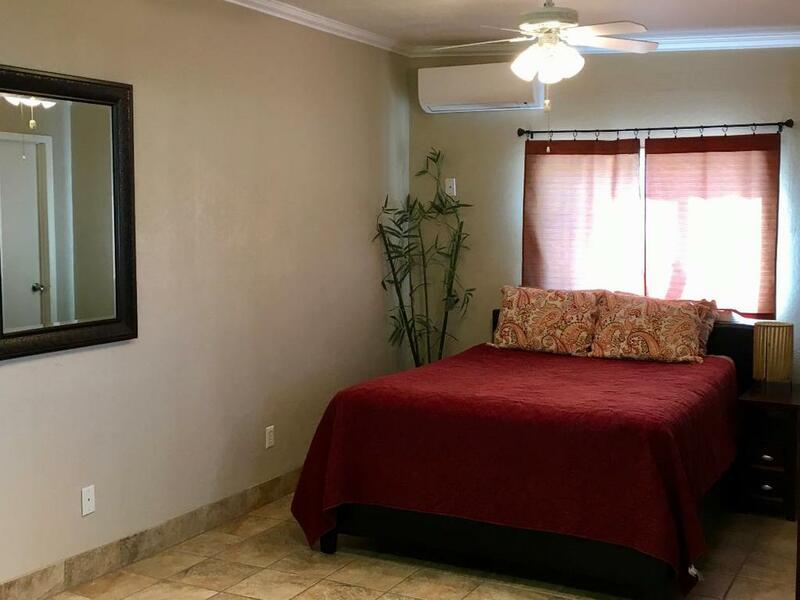 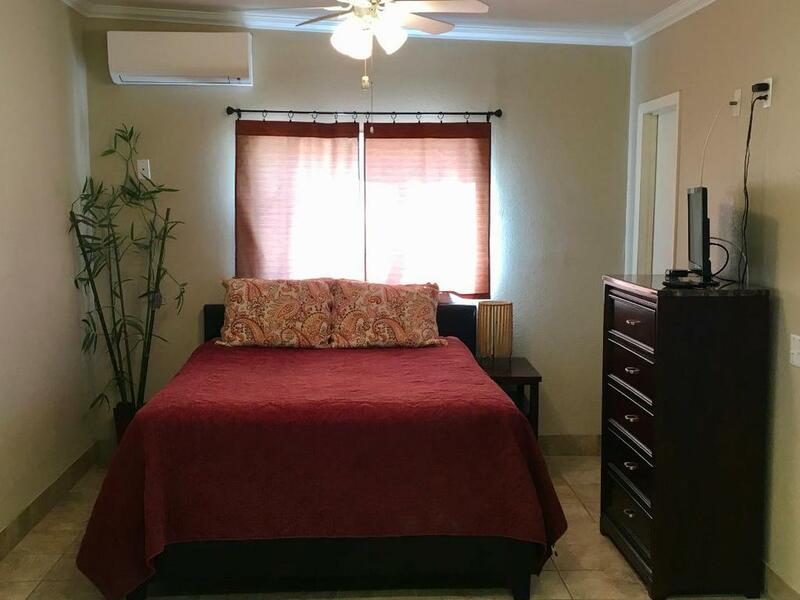 It's within walking distance to the London Bridge, the Lake, Channel, & center of town attractions. 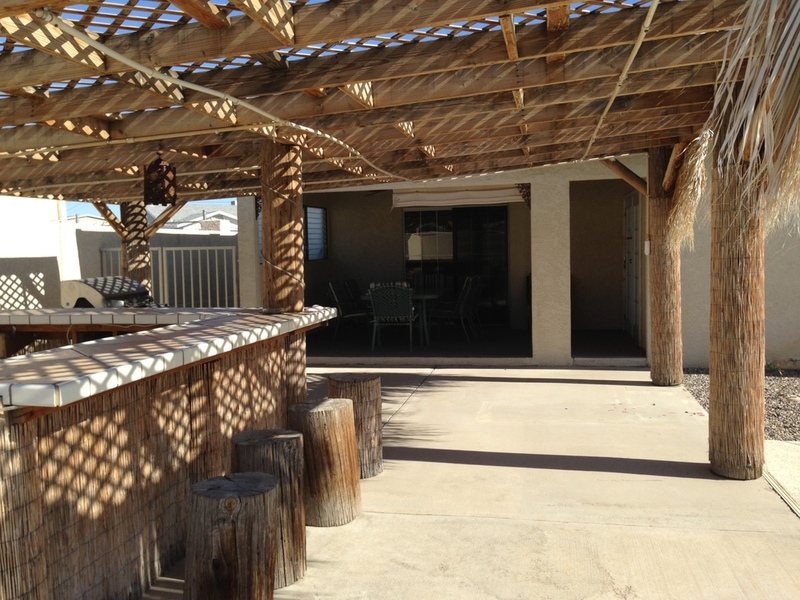 It has been a favorite of our Guests being fun, close to the London Bridge Channel & accomodates larger parties. 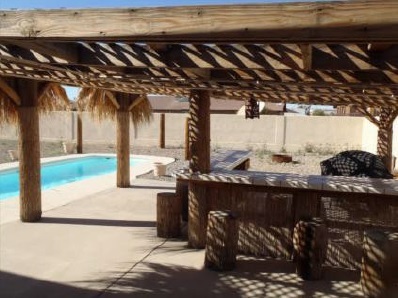 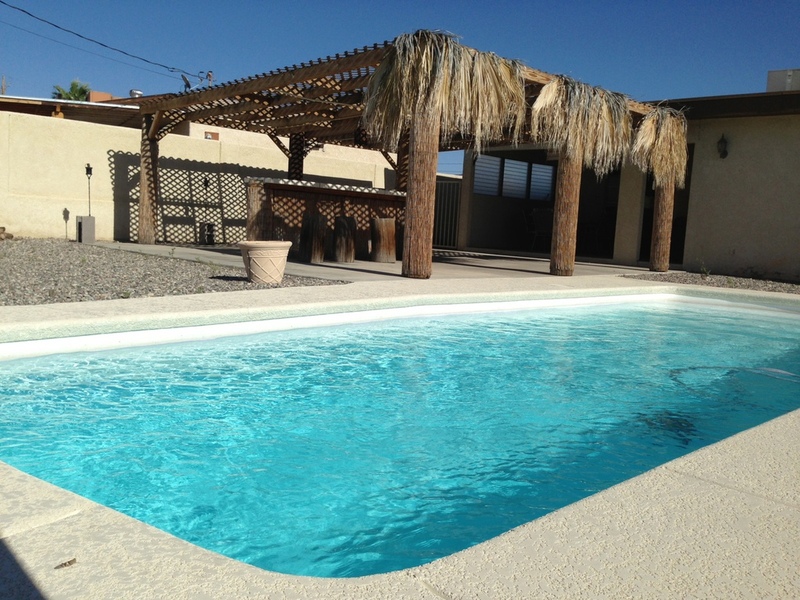 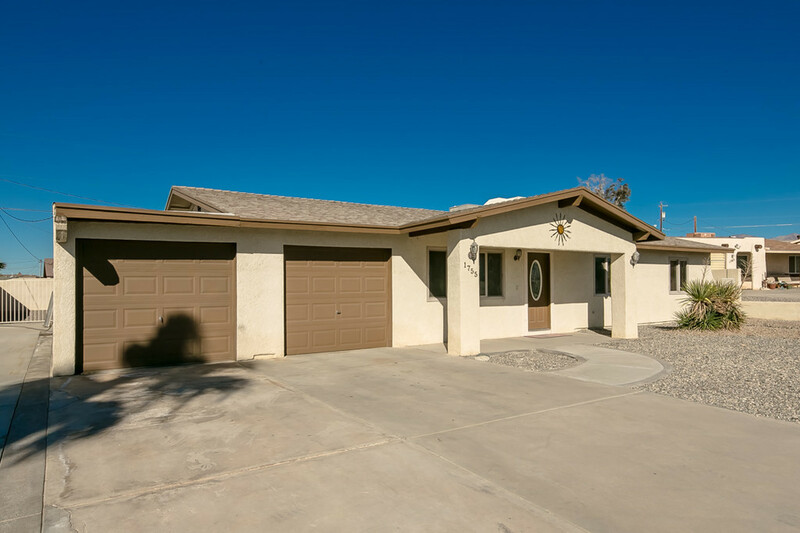 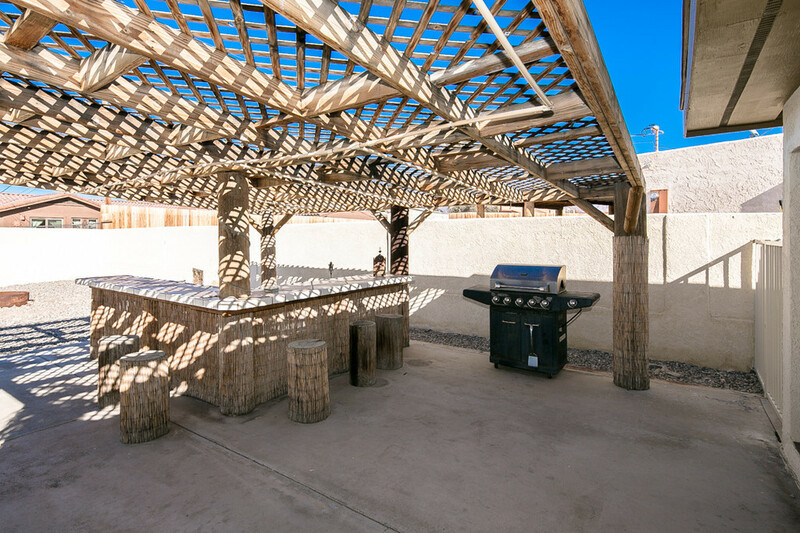 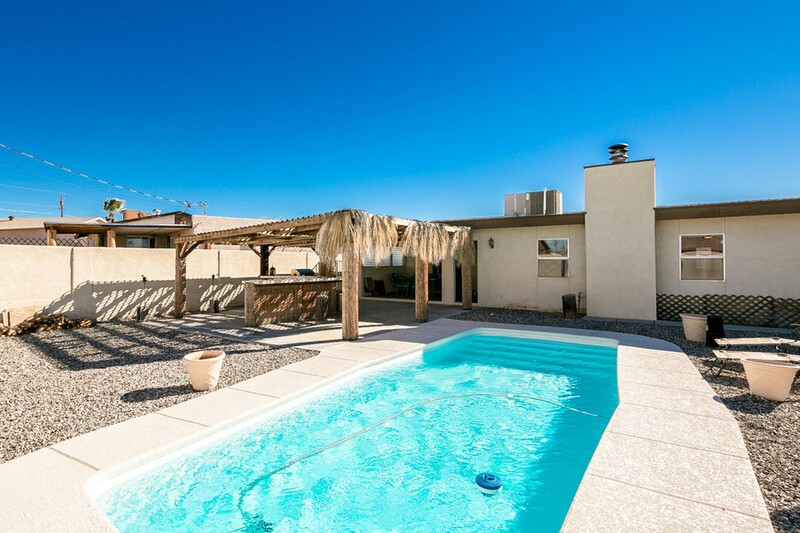 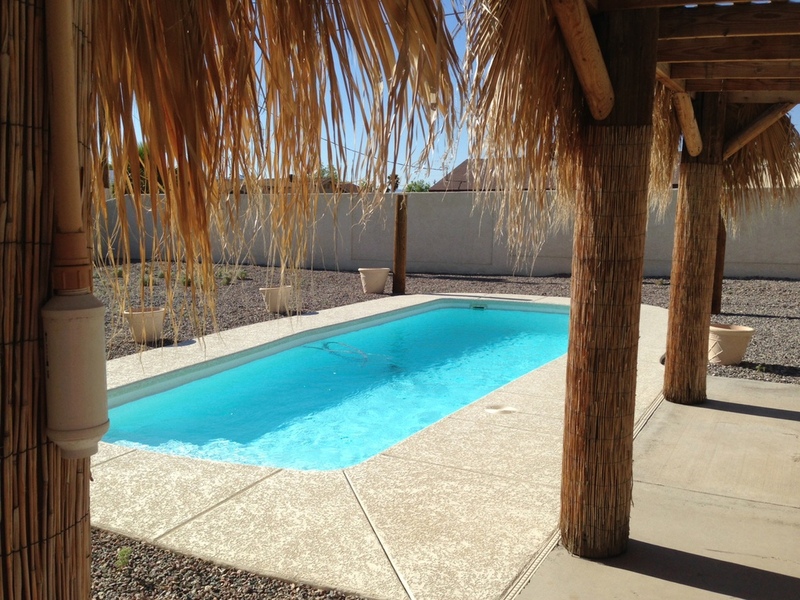 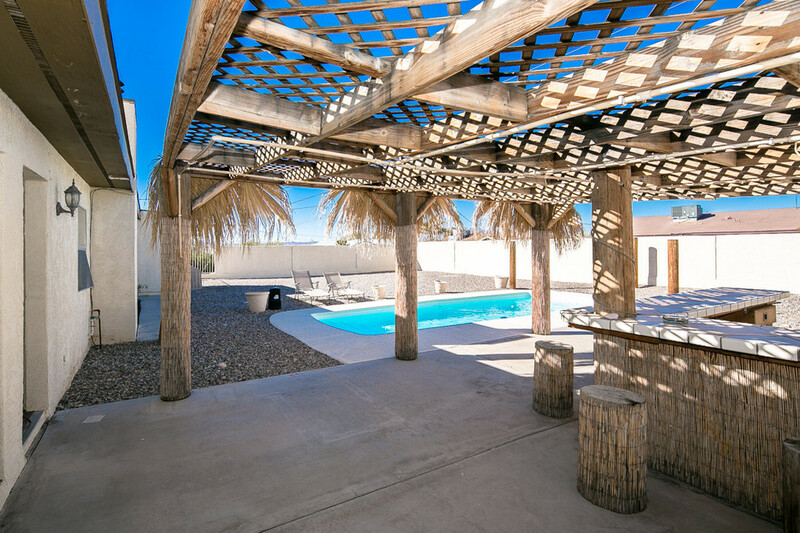 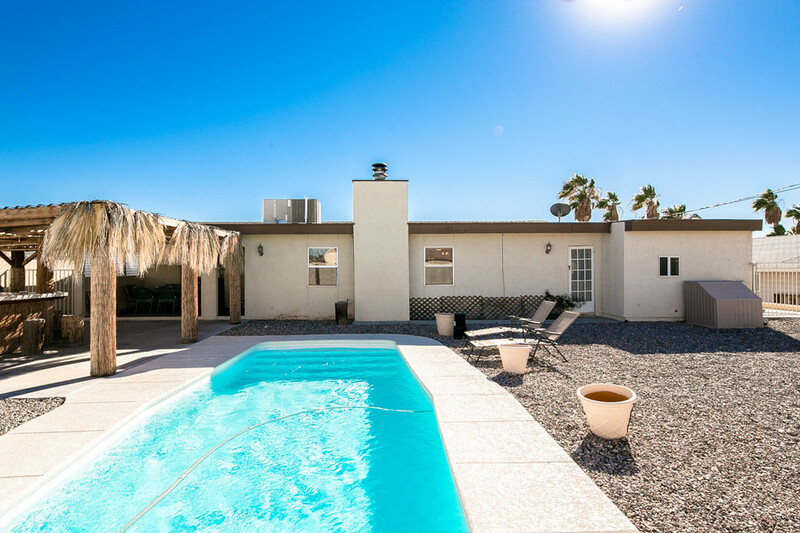 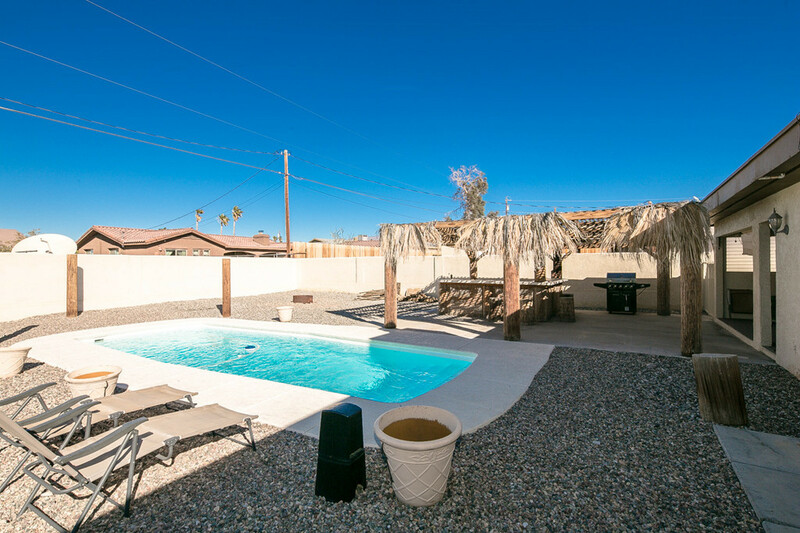 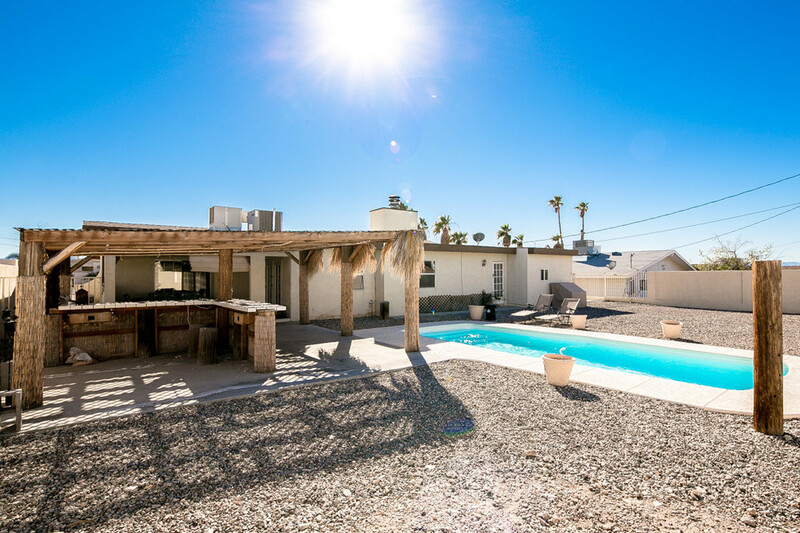 This home has a large backyard with a large covered palapa bar area with misters, sparkling pool, BBQ and a covered protected outdoor dining area with cooling ceiling fan. 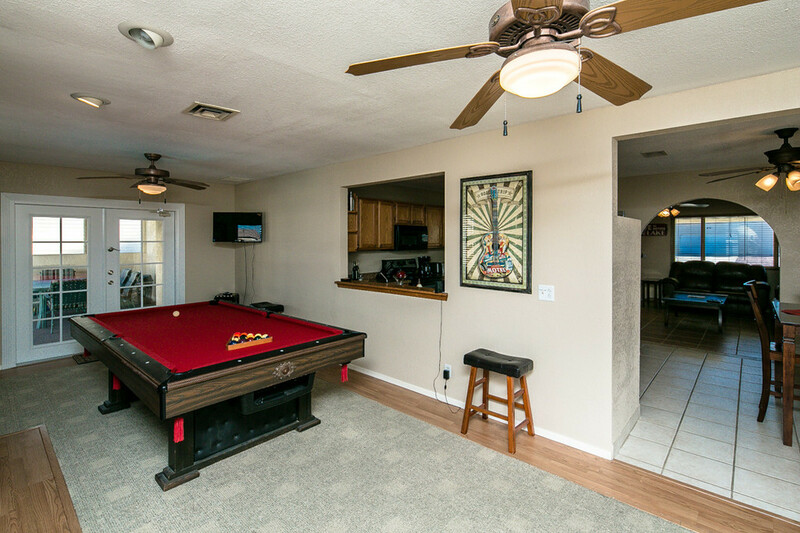 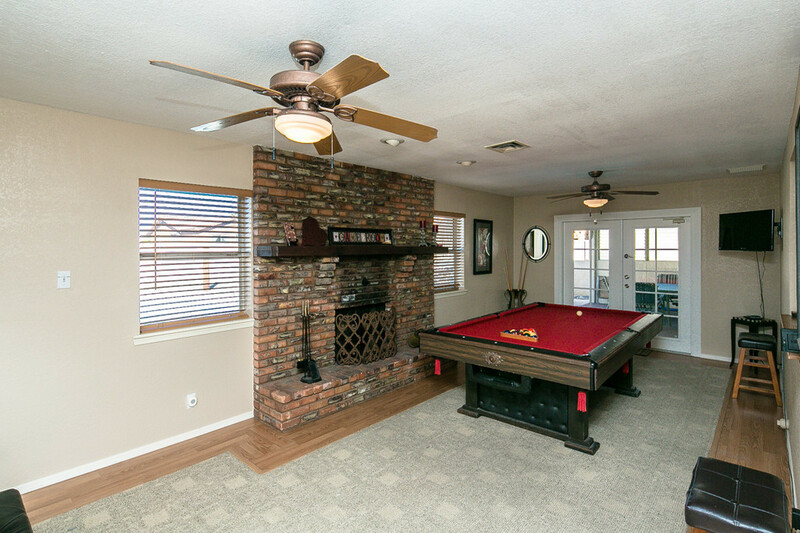 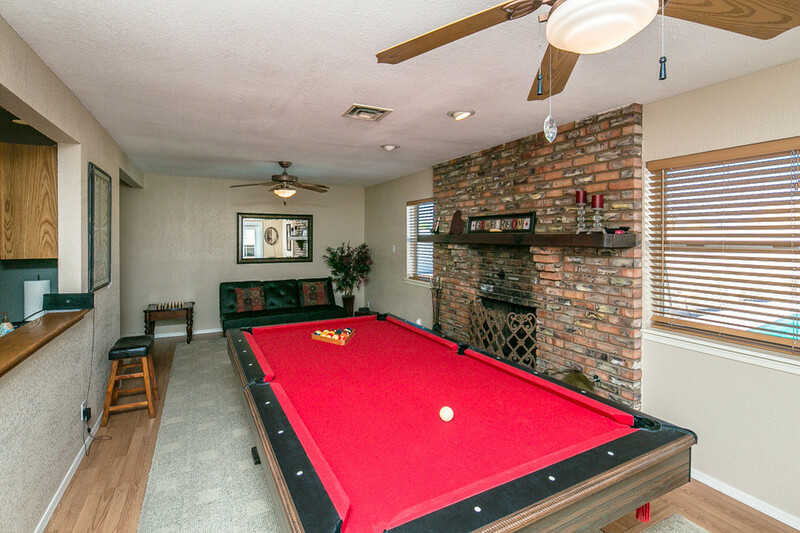 Indoors has a gameroom with a pool table, fireplace, & queen sofa sleeper (w/ upgraded mattress) The gameroom has windows overlooking the pool & french doors leading out to the outside protected dining area. 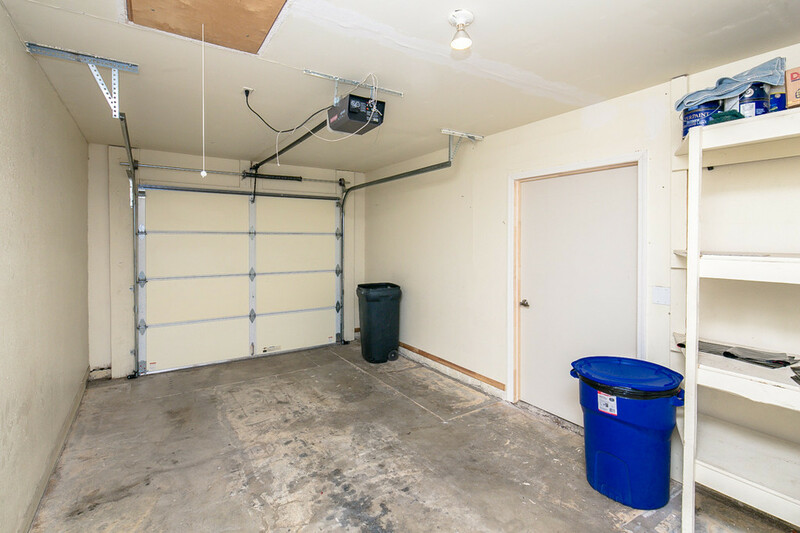 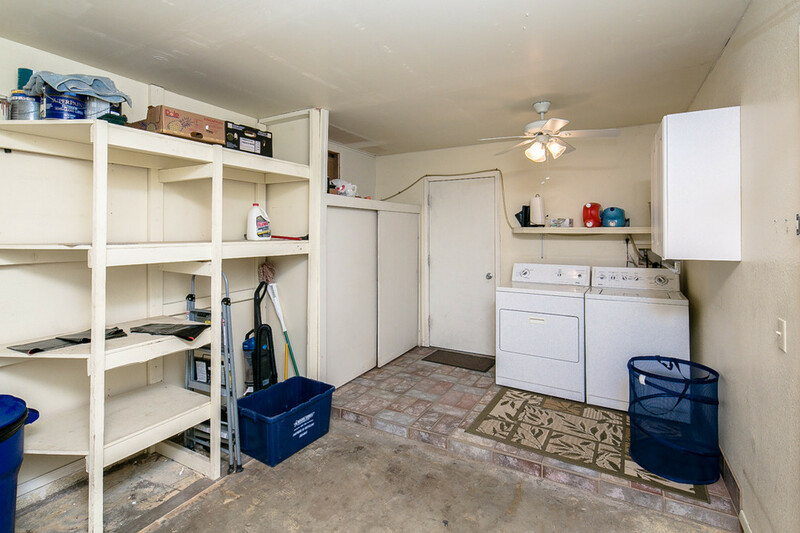 There is an attached Guest Master Suite off of the garage that has a private door to the backyard. 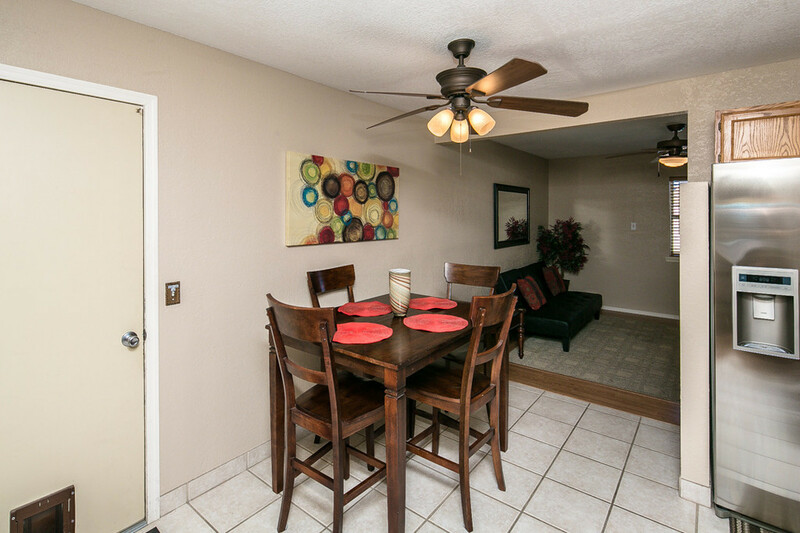 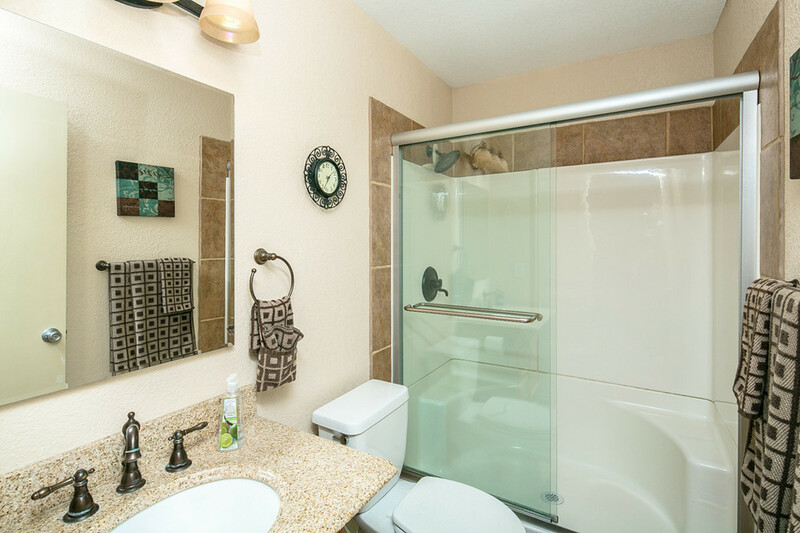 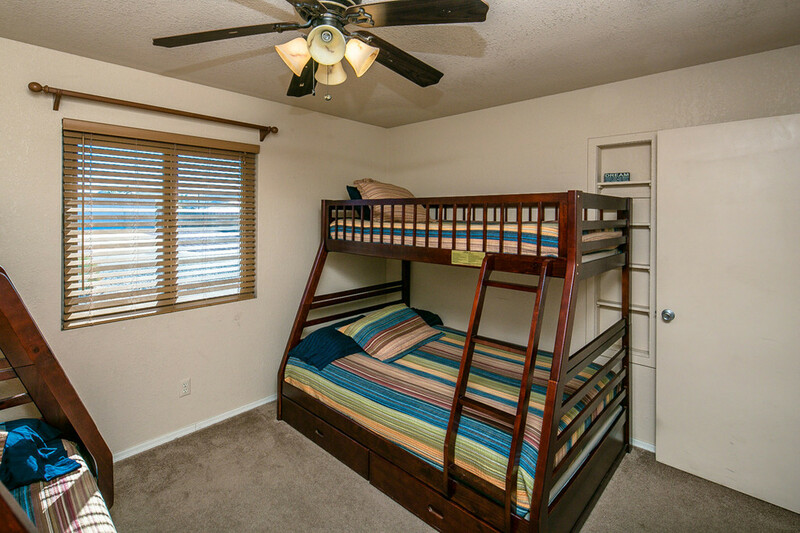 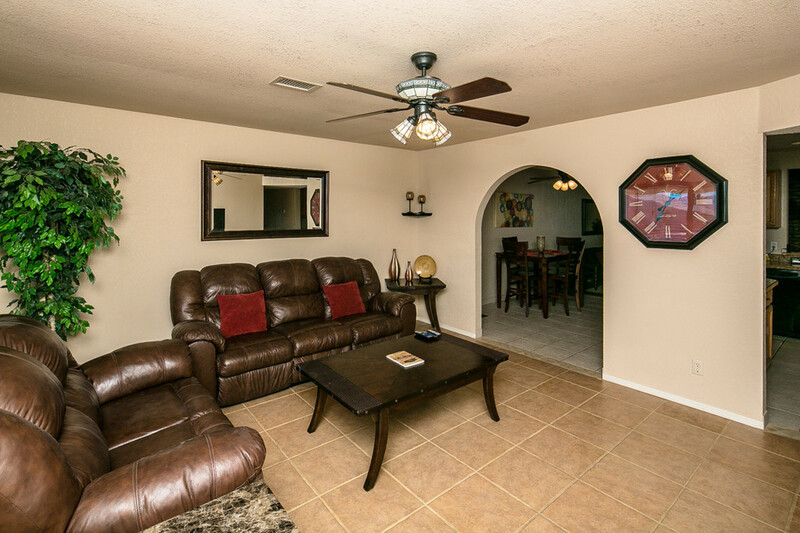 It has its own AC unit & a comfortable sitting area, private bath, & walkin closet. 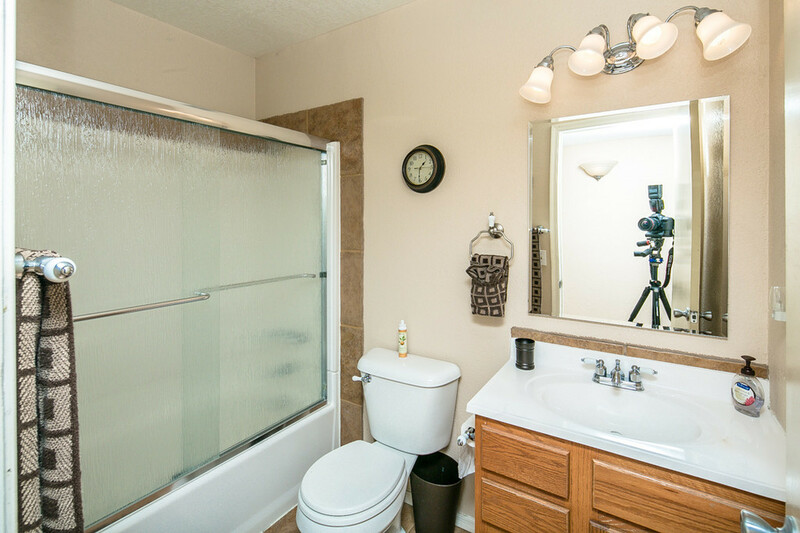 It's great for multiple families. 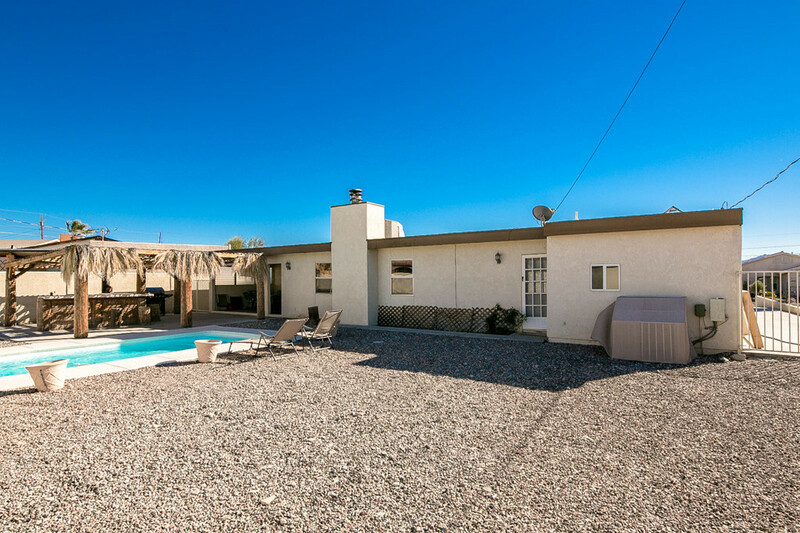 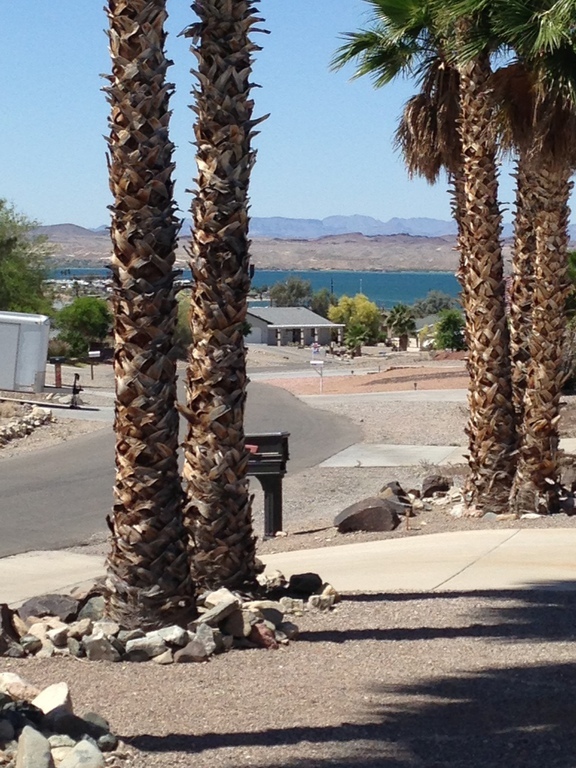 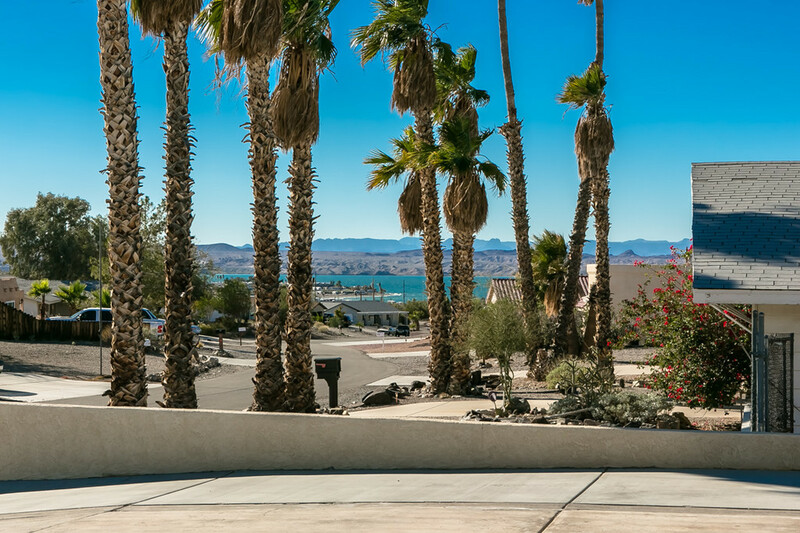 There is boat & RV parking on the left side of the hoome & also a single car garage for your use, in addition to the driveway. 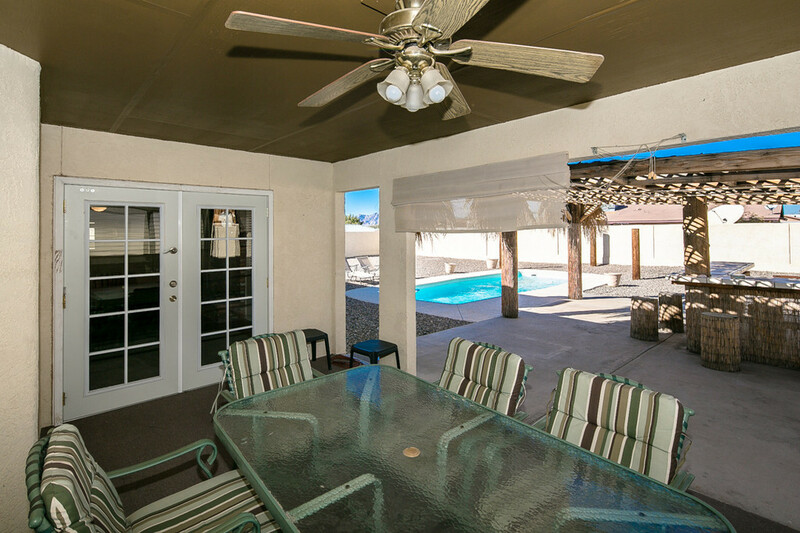 This home is across the street from our Onyx 2 home which makes thee two homes great for multiple family vacations!